One of the basic spiritual disciplines of the Christian life is prayer. So what is prayer and how do we do it? How do we know when we are doing it right? What does it mean if our prayers aren’t answered? 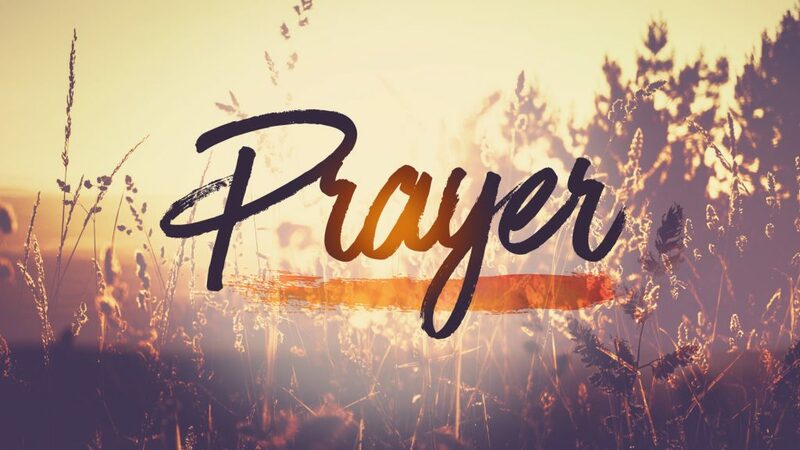 During the month of February, we will be talking about different aspects of prayer and how it makes a difference in our understanding of God and following Christ.